Very soon, Royal Enfield will launch a brand new motorcycle, that will sit at the top of the model line up, in the form of the Thunderbird 500. 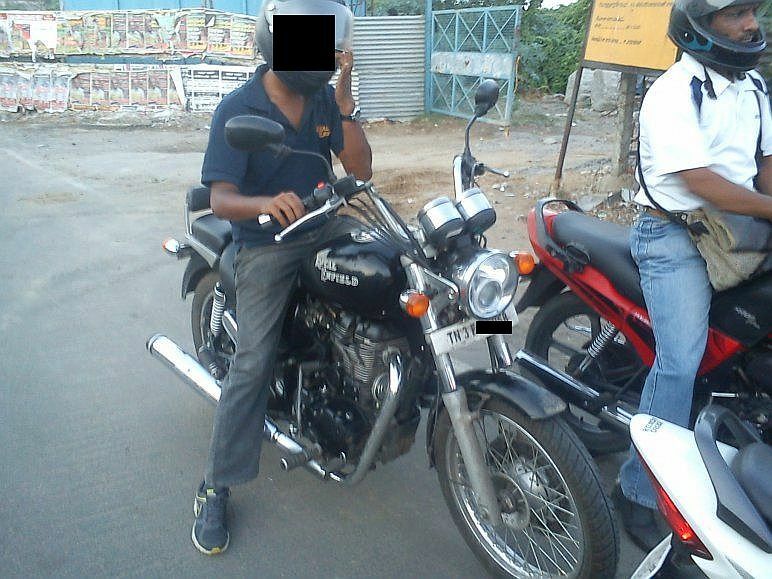 A test mule of the Thunderbird 500 sans camouflage was spotted at Chennai. Dealer sources in the know indicate that the Thunderbird 500 will go on sale very soon, with the launch impending in the next few weeks. The 2012 Thunderbird 500 will feature the four stroke 500cc twin spark, air cooled engine that outputs a peak power of 27.2 Bhp at 5,250 rpm and a peak torque of 41.3 Nm at 4,000 rpm. The single cylinder, long stroke engine’s prodigious torque is the biggest talking point. 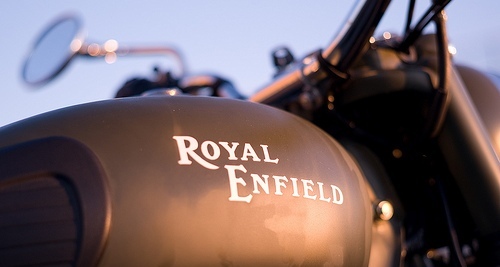 The fuel injected unit construction engine operates through hydraulic tappets, which greatly reduce maintenance, unlike on the older Royal Enfields. The engine is mated to a five speed manual gearbox and gets a black powder coated finish. First showcased at the 2012 Indian Auto Expo, the Thunderbird 500 comes with a range of new features, never been seen before on Royal Enfields. The motorcycle is positioned as a lifestyle cruiser and is expected to be the priciest in Royal Enfield’s range due to the many new features.